The actions of one person have the potential to spark a movement. And we believe that it is movements created by engaged citizens that can lead to transformative change. Be it an act of volunteerism, voicing an opinion at a town hall meeting, finding connections through online networks or turning contacts into national or global campaigns, citizen driven solutions are critical to challenging the status-quo and breaking down barriers to innovations that will improve the health of our communities, businesses, cities, nation and the world. Citizens are ready for, and demanding, social change. They need better, smarter and more effective ways to enact that change and they need greater faith that their voice will make a difference. We want to catalyze the efforts of changemakers who put citizens at the center of efforts to solve the world’s greatest social challenges. Reflecting the early success of AOL, when community was the “killer app,” we have a long history of creating programs and funding organizations that put citizens at the center. 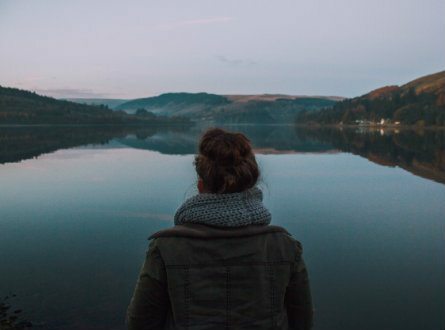 We aim to create environments that inspire an entrepreneurial spirit, make data and technology accessible and solve problems identified by citizens themselves. Learn more about our current civic engagement initiatives below. The next generation (Millennials born between 1980 and 2000) are tech savvy, entrepreneurial and educated. The Millennial Impact Project has aimed to provide an understanding of millennial interests and engagements related to causes. 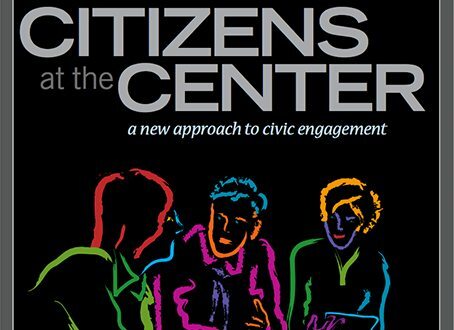 Flipping the model for civic engagement to put community members first. 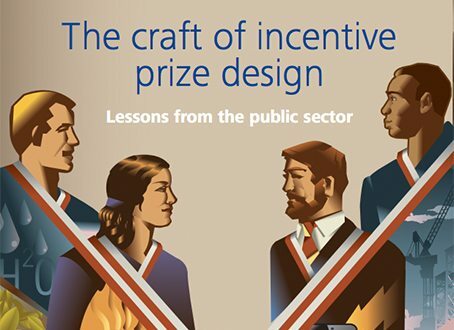 How incentive prizes are transforming the innovation landscape and the public sector.